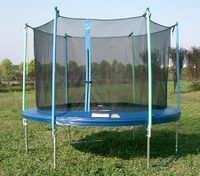 Trampoline is a great addition to any garden, which provides a fun and safe trampoline environment for the whole family. 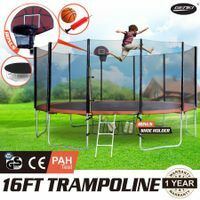 If you’re looking for a special birthday gift for your kids, trampoline is the right answer. 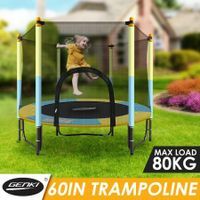 BestDeals offers a wide range of 8 to 12 foot trampolines for sale nz, which are affordable in prices, good in quality, safe in use and best in bounces around. 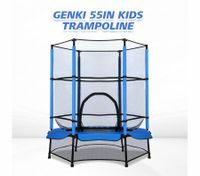 We also stock one of the top brands in the area of sports & fitness equipment---Genki trampolines nz. 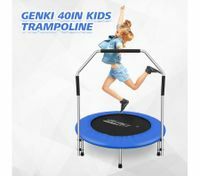 You can bounce in fun and safety with Genki sport trampoline that helps you with enjoyable jumping and balancing exercises. 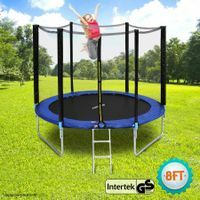 Made from solid metal construction, it’s sturdy and durable enough to fit in your garden and ensure a safe experience for the whole family. 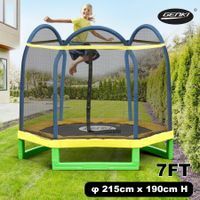 Boating safety padding that covers the springs, this trampoline is not only safe but also convenient with its foldaway design. 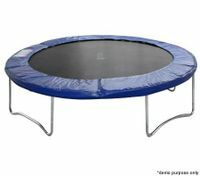 Safety should be your primary consideration, so check out for a trampoline with a safety enclosure. 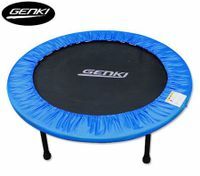 With a net that secures to springs below the jumping mat you won't have to worry about gaps between the net and the mat. Not only children love playing on the trampolines, adults also enjoy the time on it, since it can relieve people of unpleasant feelings and stress, as a part of home workout routine after a whole day work. 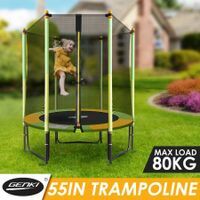 Rest assured that the quality of our cheap trampolines is premium and ranks top among the jump trampolines nz on the market. 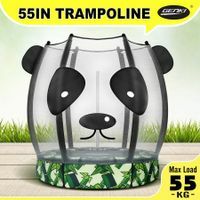 At BestDeals.co.nz, you can save more from wide range of new trampolines for sale nz, which enjoy a good reputation for bargain prices. Sometimes when the weather is too bad to do outdoor activities, you may have a look at our premium yet cheap gym equipment to ensure everyday indoor exercises.